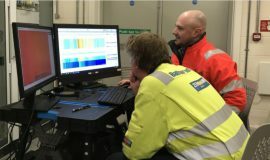 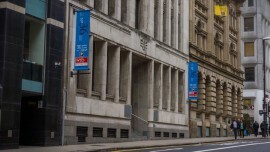 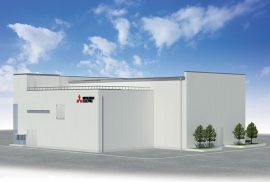 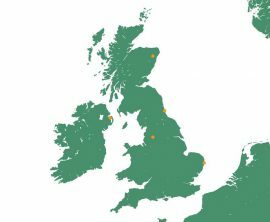 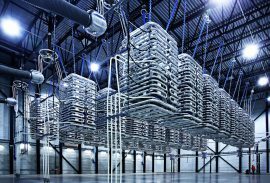 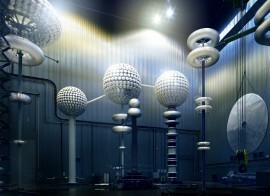 UK-based high voltage engineering specialist EDS HV Group has set up operational bases in Lowestoft and Aberdeen, UK. 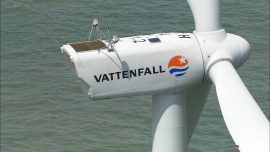 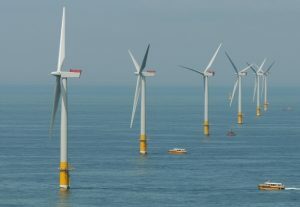 UK-based EDS HV Group has been appointed to act on behalf of Vattenfall at the Horns Rev 3 offshore wind project in Denmark as high voltage (HV) consultants. 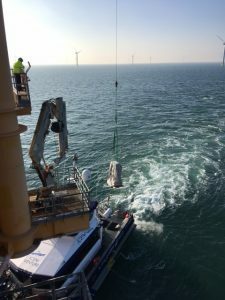 High voltage engineering specialist EDS HV Group has completed Cable Sentry trials at the London Array offshore wind farm in the UK. 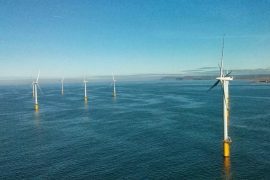 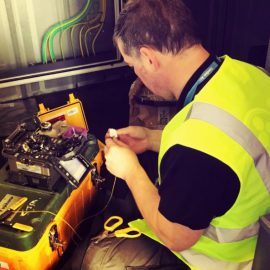 EDS HV Group has completed cable termination and testing works at the 400MW Rampion offshore wind farm located off Sussex, UK. 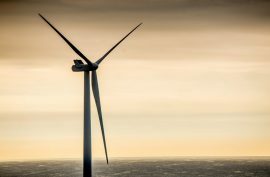 James Fisher has announced the acquisition of the entire share capital of EDS HV, the UK-based high voltage engineering company which recently signed a contract with the offshore wind giant Ørsted for its UK offshore wind farms. 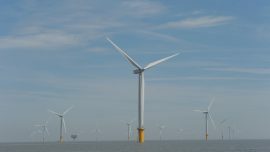 High voltage engineering specialist EDS HV Management has signed a Framework Agreement with Ørsted to provide SAP Services across the company’s range of UK offshore wind farms. 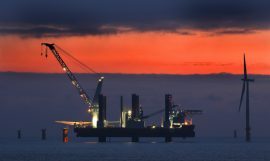 High voltage engineering specialist EDS HV Group has completed on-load tap changer (OLTC) maintenance work on EDF Renewables’ 66kV/33kV generator transformers at Teesside offshore wind farm. 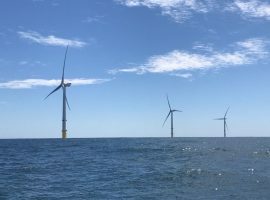 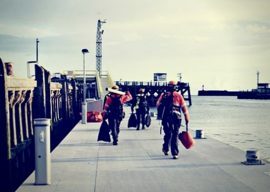 EDS HV Group has completed its scope of work at Vattenfall’s European Offshore Wind Deployment Centre (EOWDC), also known as the Aberdeen offshore wind farm. 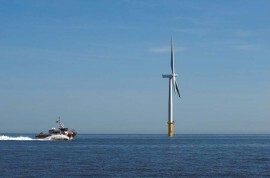 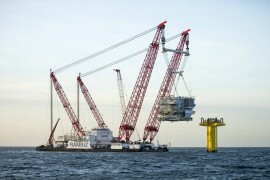 High voltage engineering specialist, EDS HV Group, part of James Fisher and Sons plc, has completed installation, termination and testing work at the Blyth Offshore Demonstrator wind farm. 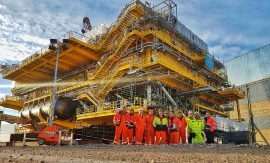 EDS HV Group has completed the onshore installation, termination and testing work of the platform cable on the EnBW Hohe See offshore wind project. 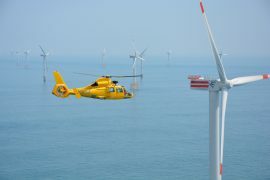 James Fisher Marine Services (JFMS) has signed a Memorandum of Understanding (MOU) with the helicopter services provider NHV to develop and commercialise integrated packages for the offshore wind sector. 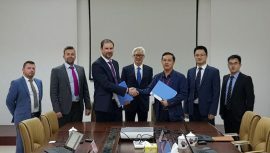 High voltage engineering specialist, EDS HV Group (EDS), part of James Fisher and Sons plc, has been awarded a contract to complete cable termination and testing work at the Hohe See offshore wind farm by cable manufacturer Zhongtian Technology Submarine Cable (ZTT). 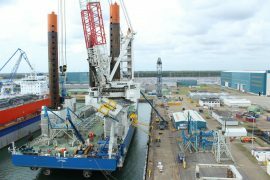 Damen Shiprepair & Conversion (DSC) has been working on Vole au vent, Jan De Nul’s 140m jack-up vessel purpose built for the installation of new generation offshore wind turbines, as the vessel has been deployed on two installation phases at the Belgian Nobelwind offshore wind farm. 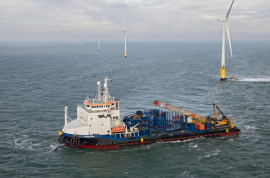 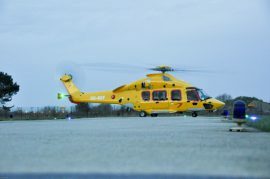 The NHV Group has won a contract with Seaway Heavy Lifting (SHL) to provide helicopter services in support of their upcoming wind farm construction project at the Beatrice offshore wind farm in the Scottish North Sea.